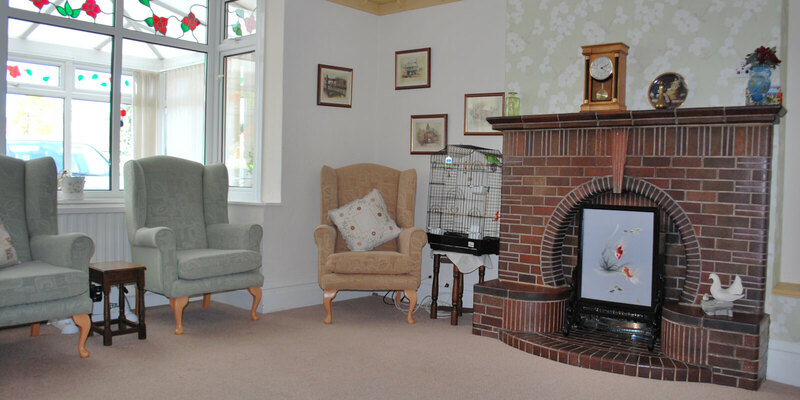 Owned by John and Margaret Ford, Amberwood is a family run care home. 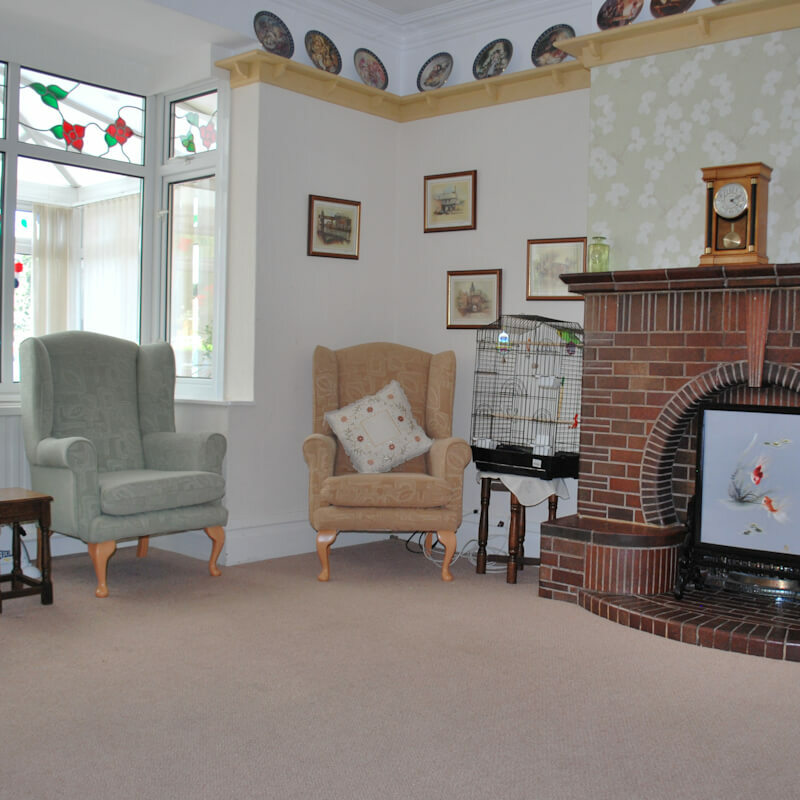 We have over 25 years experience caring for the elderly. 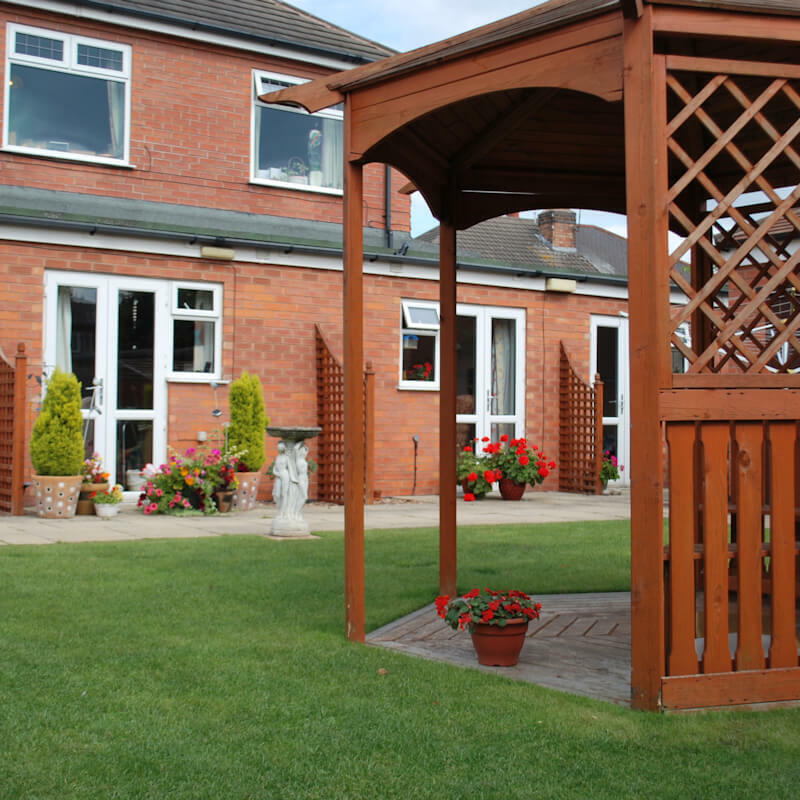 Offering a variety of facilities, you can rest assured our fully trained carers and care staff work around the clock to guarantee all residents live a happy and comfortable life here with us. 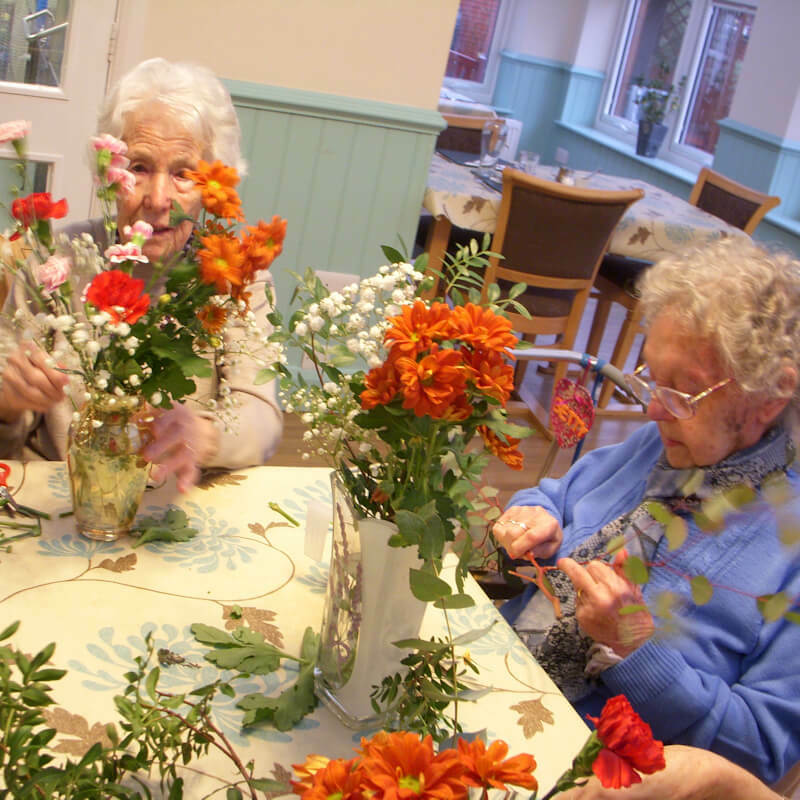 Amberwood Care Home proudly run activities Monday to Saturday both in the morning and afternoon, for all residents. 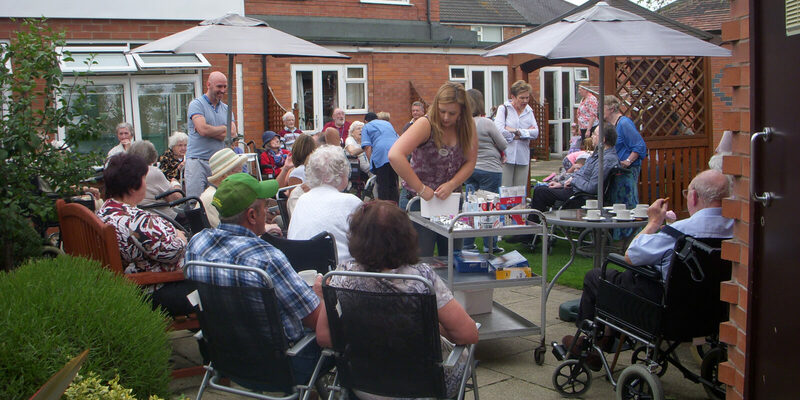 Have a look and see what our residents/relatives have to say. Click below to view our testimonials. 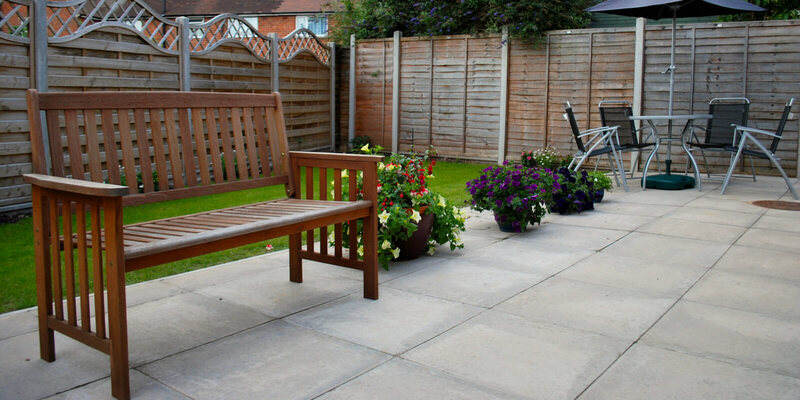 Our highly qualified and trained staff are on hand 24 hours a day! 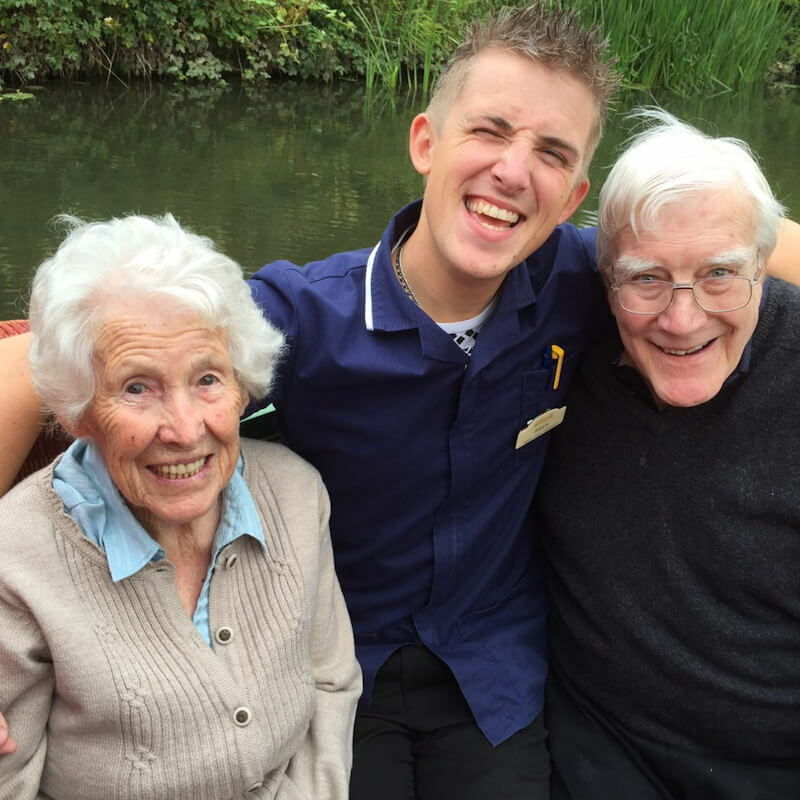 Our outstanding team of care staff and carers are the heartbeat of our little community here at Amberwood Care Home, as their attention and commitment allows us to offer dedicated care. If you would like to find out any further information about our team, please give us a call and see what our residents have to say about us. 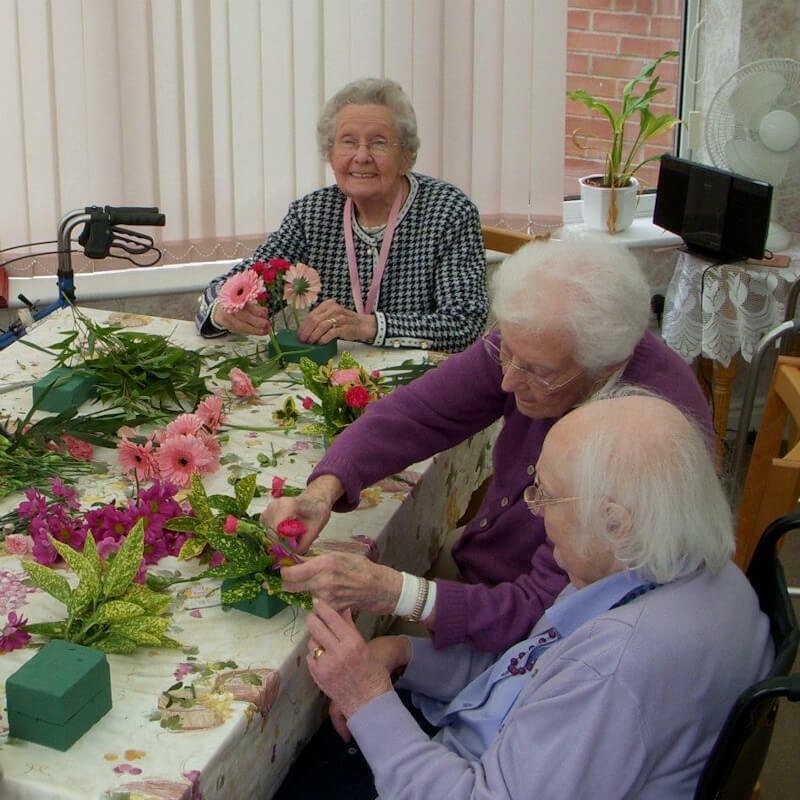 We also take pride in having an array of wonderful FREE care home activities that all residents can participate in if they wish to. 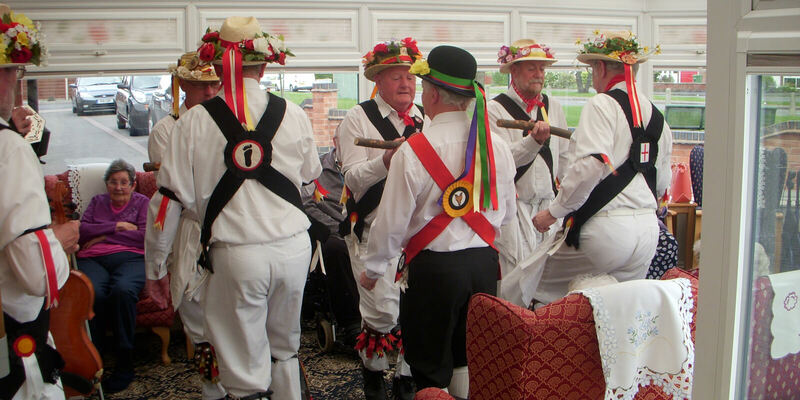 Our activities vary from day trips out, to musicians, crafts, games and playing bingo. 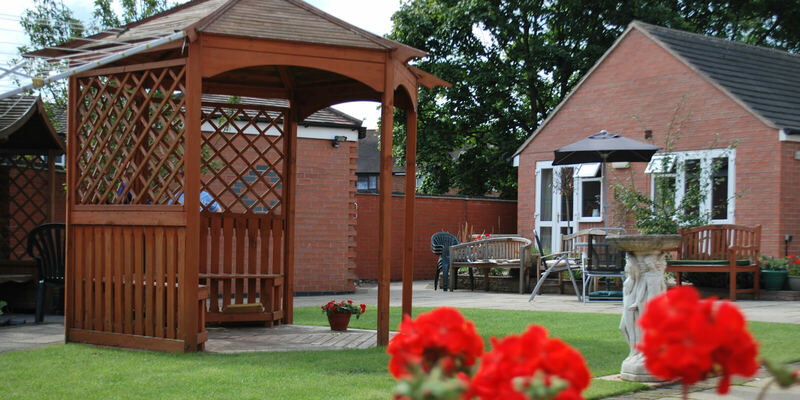 Amberwood Care Home are proud to have been locally recognised for the quality of care that we provide. We are rated as 'Good' by the Care Quality Commission. Amberwood is pleased to be registered with East Midlands Care Association (EMCARE) and are a part of Dignity in Care Kitemark Scheme, with many of our staff being Dignity Champions. 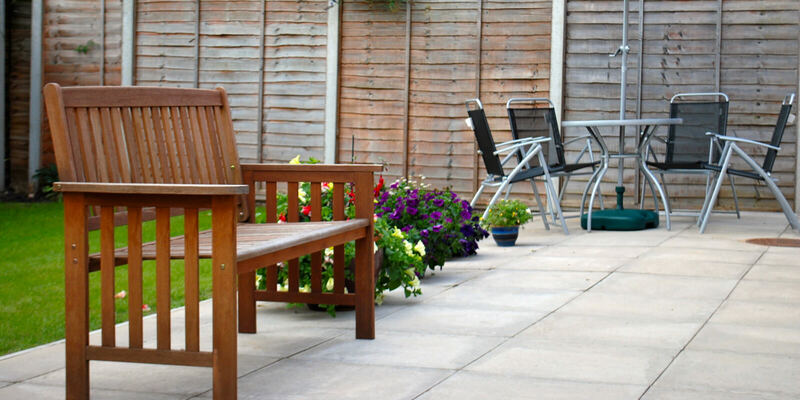 If you would like to discuss any further information, please don’t hesitate to call our friendly team today on 0116 281 3474. 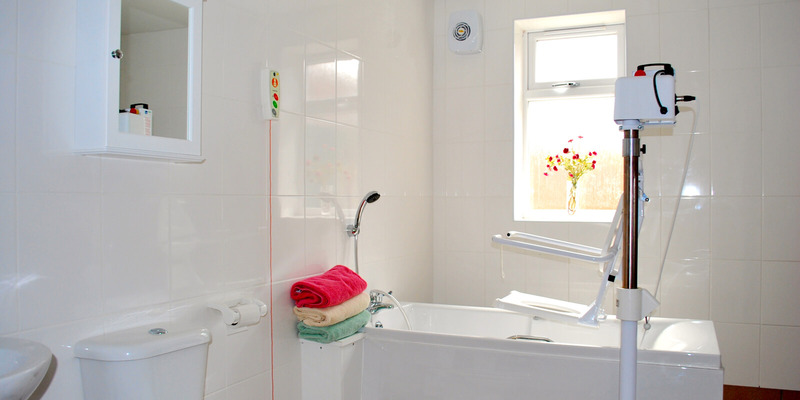 We provide assisted shower and bath rooms, ensuite rooms and wheelchair friendly access to our residents.